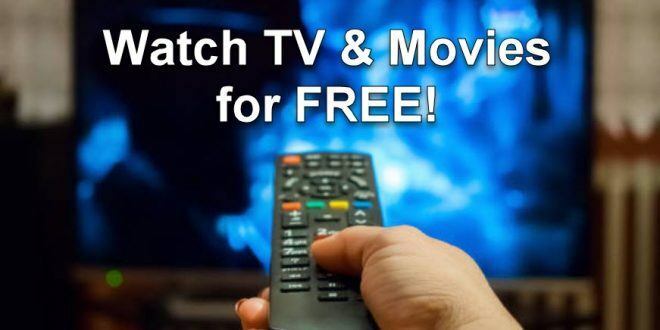 Watch Your Favorite TV Shows & Movies for FREE! 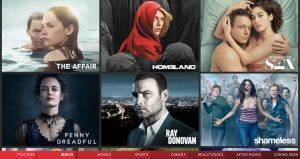 Watch 5,000+ Movies & TV Shows for FREE! Watch TONS of Movies Online for FREE! Watch STARZ Channels for Free! Get a Free Hulu Trial or WIN Hulu for 2 Years! Get PAID to Watch TV Shows, Movies, Videos, and Trailers! Who doesn’t love watching exciting TV shows and movies? Request multiple free trials from all your favorite TV channels and various online VOD streaming sites. Most of them will give you a free trial for 1 week or even 1 month. 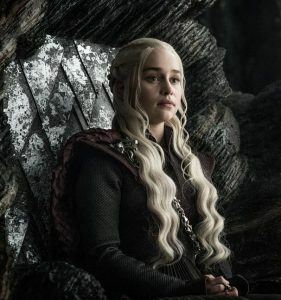 Join 2 awesome sites (see below) where you can legally watch your favorite TV shows and movies for FREE (without ads)! FREE Unlimited streaming. NO ads! Watch your favorite movies and TV shows. TONS of free movies to watch online. New movies & TV shows added every day. Join Vudu and watch for FREE (with ads) 1,000s of famous blockbusters, award-winning films & TV shows, indies, and classics. 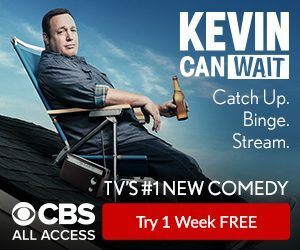 Get a free trial and watch all the CBS shows for free for 1 week! 10,000 episodes stream on demand. Primetime, daytime + late-night hits. Live TV. Exclusive original series. Best comedy & drama shows. If you’ve already had a trial from CBS’s website, you can request another free CBS trial on Amazon. Join VideoStripe to legally watch your favorite movies in HD online! Free 14-day trial. Unlimited movie streaming. 1,000’s of titles to choose from. Tons of movies to watch! Signup for a free trial and watch as many HBO TV shows as you want for 1 week on any device! Get a 1-month free Amazon Prime Video trial and stream all your favorite Showtime shows for free! Start your FREE Amazon Prime Video trial to watch unlimited FREE hit TV shows and movies for 1 month! Over 100 top TV channels to choose from. 1000s of award-winning, popular movies and TV shows. Watch on your TV, computer, tablet, or mobile device. Stream online or download for offline watching. Get a free 30-day Amazon Prime trial and watch your favorite shows – including STARZ ones! 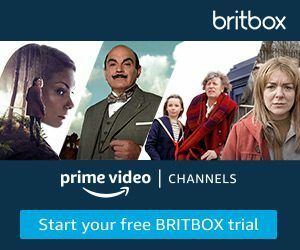 Stream all your favorite Britbox TV shows wherever and whenever you want. 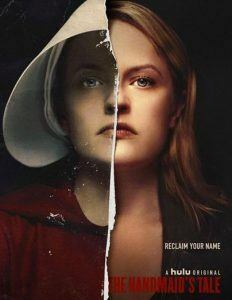 Get a FREE trial and watch TV episodes for free! Do you have kids aged 3 to 12? Get a Free Trial of Amazon Freetime. 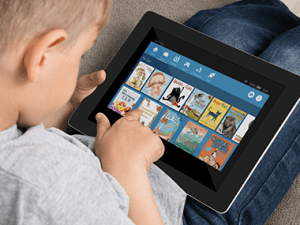 Freetime gives you access to over 16,000 kid-friendly books, videos, educational apps, Alexa skills, kids movies, TV shows for kids, and fun games. 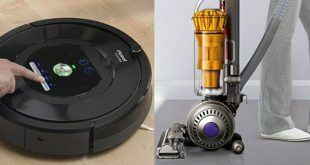 You can also use parental controls to create a unique experience for each child in your family. Join for a free month and keep your kids happily entertained! 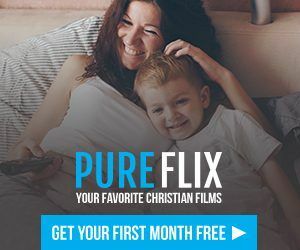 Join PureFlix to get the best Christian movies and TV shows which your whole family can enjoy! Get a 30-day free trial. Stream as many movies online for free as you want! 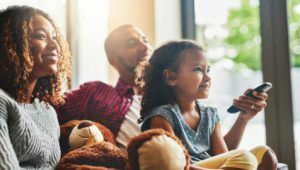 Their selection of wholesome entertainment includes movies for all ages, kids’ animated titles, documentaries, how-tos, hobbies, educational videos, and many inspirational and devotional titles – all streamed directly to PCs, iOS, Android, and Roku devices. Hulu is another great video streaming website with a big selection of films and TV shows. Already had a free Hulu trial? Go here to win Hulu for 2 years! If you haven’t signed up for a free Netflix trial yet, go to Netflix.com to signup and get FREE access to watch all the films and TV you want for 1 month! Netflix is the biggest VOD streaming site with 1,000’s of hit movies and TV shows you can stream online. If you already had a trial, here are 2 sweeps where you can win a free Netflix membership. 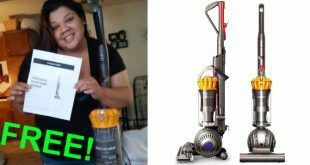 Enter both for more chances to win. 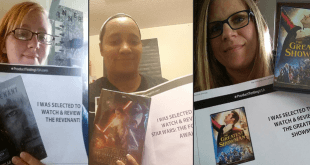 Enter to WIN Netflix for 1 year! Go here to Win Netflix for 2 years! 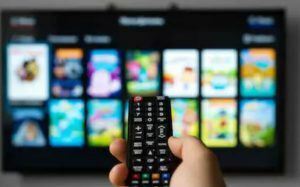 Did you know people are getting paid to watch, review, and rate TV shows, movies, trailers, and commercials? 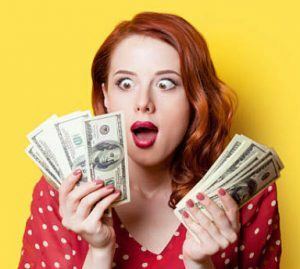 Even teens are earning extra $100’s per month from home answering easy surveys about celebrities and films! Would you like to also make easy money online watching videos? Join these top survey sites to earn up to $80/survey you answer! Previous Win an Expensive Smartwatch – Free to Enter Sweepstake!